For most of us, summer is a blessing, mainly because we get to go on the vacations that we have excitedly and anxiously planned for the last couple of months. However, the joy of getting to take a break from it all is not for everyone. Well, at least this is what most people suffering from diabetes think! But, have you checked the American Diabetes Association lately? In case you didn’t, then I want to inform you that they include several guides with useful information for diabetes patients who want to travel. 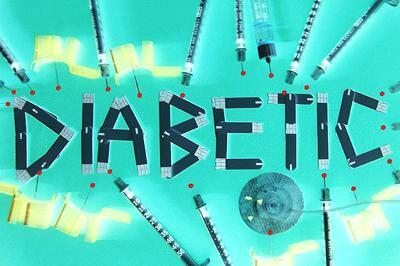 While not claiming that all diabetics can travel to any corner of the planet worry-free, most people with this condition can enjoy dream vacations with some advance planning. 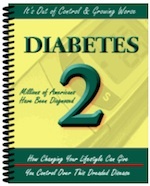 It is also wise to know which types of foods and natural remedies help with diabetes. 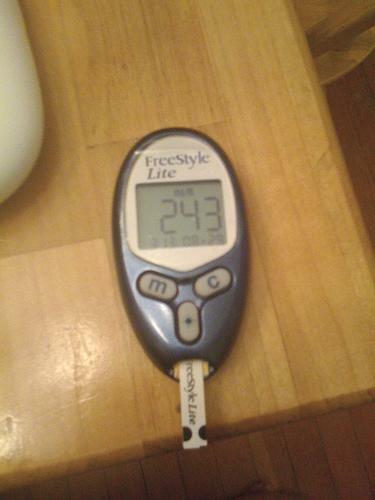 Here are several tips to account for an enjoyable, fun and hopefully incident free vacation for diabetics. Although this is more than obvious, I feel the need to say it: see your physician and ensure you blood sugar in under control. In the eventuality that it is not in the optimal range, then I recommend you postpone the trip or see a diabetes educator to learn how to control it. If the physician agrees you can go on vacation, then it is imperious to ask him for a prescription that includes all the insulin shots and medications you are currently taking. This is mostly so you have a backup in case you lose the medications you pack. However, take note that prescription laws usually vary from state to state in the U.S. as well as the in abroad location you want to travel. Therefore, don’t forget to check the laws on prescription drugs for your travel destination. Since there is always the risk that you will experience a hypoglycemic crisis while you are alone, I also strongly recommend you to always wear a bracelet or necklace stating you are a diabetic. On a side note, it would be really helpful if you could find a bracelet or necklace that indicates you are a diabetic and that you require orange juice or sugar in the language of the country you are traveling to. 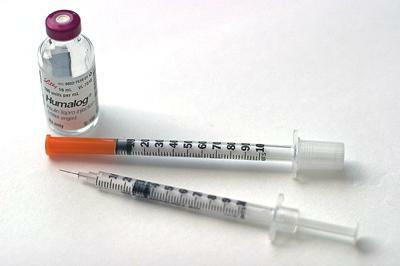 Most physicians recommend diabetics to stick to the same type of insulin (brand and formulation) they were prescribed. Therefore, if you happen to run out of insulin and the local pharmacies are unable to honor your prescription, then I suggest you order regular OTC insulin or buy NPH. It also doesn’t hurt to consult with a physician about the appropriate dosage. 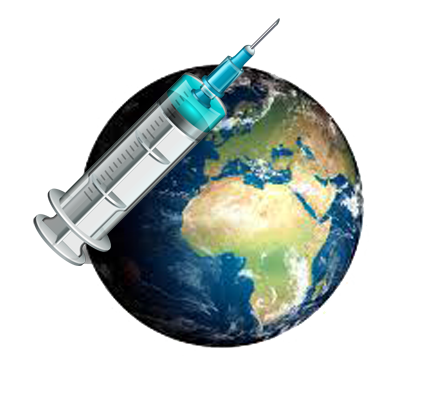 note, if you need to schedule a shot during the flight, then be very careful not to inject air into the insulin bottle or the syringe. Once you reach your destination, the first thing you should do is check your blood sugar, since plane lag is known to cause some disturbances. At the same time, it is advisable to be careful about the unknown foods and drinks and always ask for a complete list of ingredients. Lastly, if you know that you will be more active than usual, make sure you carry snacks with you at all times. Join our once a week helpful tips email list and obtain home remedy plus organic health and wellness books one presented to your email every week free of cost!. 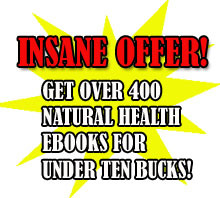 Assuming that you purchase my particular book, “The Big Book of Home Remedies” you will in addition obtain prompt entry into our reserved members space and this authorizes you to download any of our four hundred plus natural health-related pdfs totally free.